WHAT IS LAUREL MAIN STREET? The focus of Laurel Main Street is the preservation and economic growth of Laurel’s Central Business District, bounded at the north by 5th St., south by Carroll Gartin Boulevard, east by Front Street and west by Leontyne Price Boulevard. 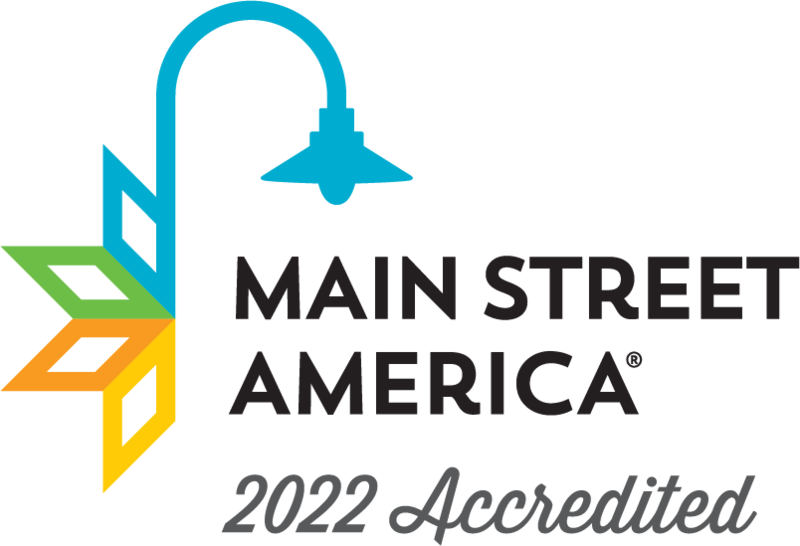 Main Street is a unique and effective path to economic development through preservation. Using the four-point approach of organization, design, promotion and economic restructuring, Main Street communities boost local business from the city center outward. 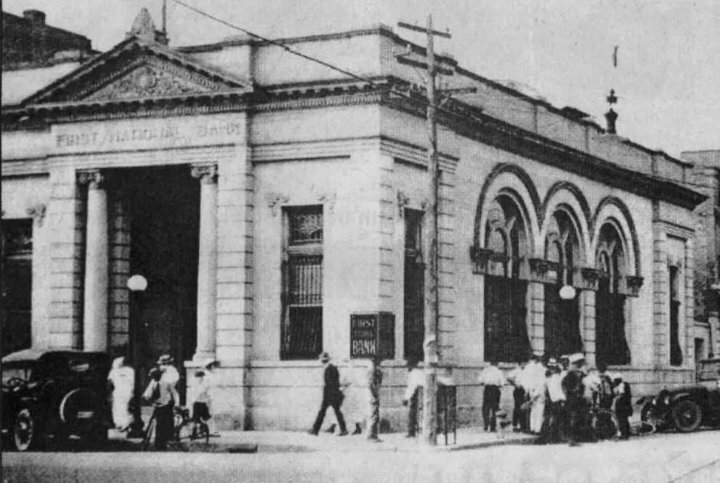 Located in the old First National Bank on Central Avenue, you can find information on sights, activities, lodging and restaurants in Laurel and Jones County. The tall, resilient pine has long been the backdrop of the storied history of Laurel, MS. As the Eastmans, Gardiners and Rogers came in from Iowa to settle right here in Jones County, it was the tall, swaying, Loblolly pines surrounded by beautiful, flowering Laurel bushes that inspired them to stay. Industry, and the livelihoods it provided, was beckoning to their entrepreneurial souls, and soon The Eastman-Gardiner Lumber Co. was founded and Laurel became the yellow pine capital of the world.